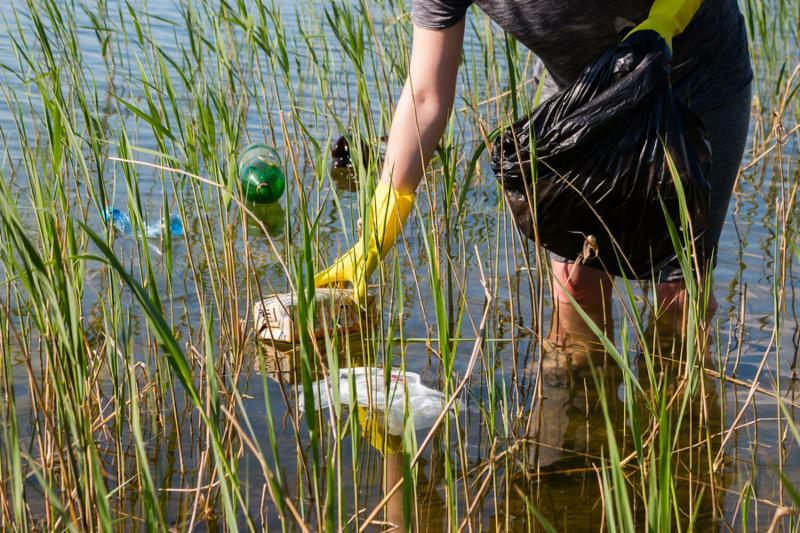 Volunteers needed for annual Bayou Cleanup at the Heritage Park Boat Launch in Slidell. Bring your own boats! Lunch and supplies provided.